While the current state of Tesla is enough to occupy journalists’ attention for the better part of the day, the future is even more intriguing. 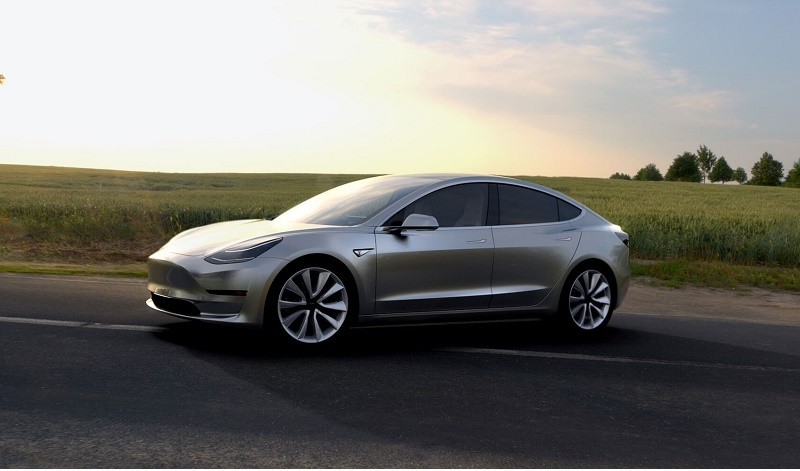 In a post published on the automaker’s website, Tesla CEO Elon Musk revealed the enormous scale of his ambitions for the coming years. We won’t stop at dominating the luxury and mid-tier market in electric vehicles, Musk said in so many words. The vision extends far beyond the consumer market. As a mass-market vehicle makes its way to market in 2017, Tesla will be busy trying to conquer autonomous driving, mile by mile. This part of the company’s master plan aims to take advantage of millennials’ wide participation in the sharing economy. When a vehicle is not in use by its owner, someone could “have it generate income for you while you’re at work or on vacation,” Musk wrote in the blog post. But autonomous driving will be the primary focus of vehicles he has for “high passenger-density urban transport.” Musk envisioned a near-future in which public transportation riders could summon a bus or tram via app or button on the street corner and be picked up by a self-driving vehicle operated by a municipal transit outfit. He also mentioned Tesla has an answer to the millions of work trucks out there hauling goods between construction sites and helping contractors make the rounds on a daily basis. In other words, the electric car maker plans to have a hand in every type of ground transportation system there is. Here are four new Tesla vehicles we can expect in the coming years.